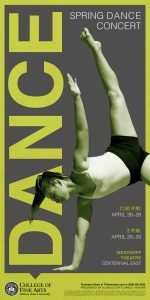 The Illinois State University School of Theatre and Dance will present the Spring Dance Concert, opening April 26. Performances will be held in the intimate thrust space of Westhoff Theatre and will run through April 29. The Spring Dance Concert will feature original choreographic work by New York dance artist and alumnus Edward Rice ’04, whose work explores the human condition through an immersive dance theater experience accompanied by text and an original sound score. 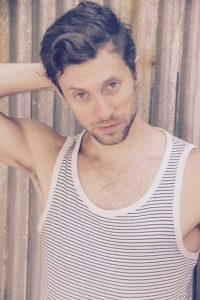 Rice has performed professionally with Brian Brooks Moving Co.; Jody Oberfelder Dance Projects; Laura Peterson Choreography; Elephant Jane Dance; Alexandra Beller/Dances; and Punchdrunk’s Sleep No More, NYC. Starting in 2012, Rice began working extensively with Third Rail Projects on a number of pieces including “Then She Fell” and “The Grand Paradise.” Rice has taught dance and performance both nationally and internationally. The 2018 Spring Dance Concert runs April 26 through April 29. 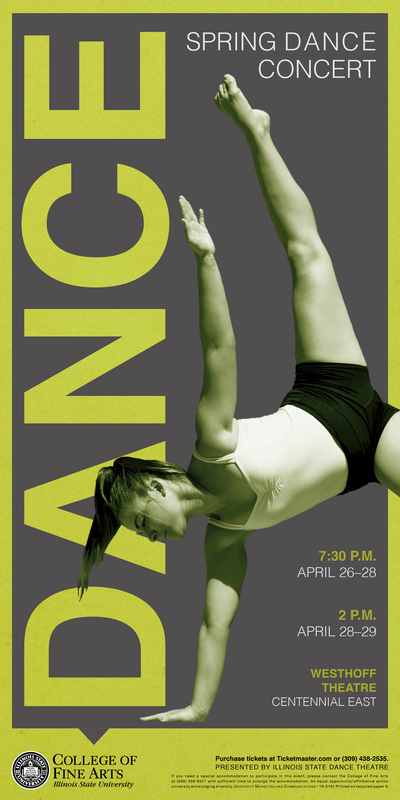 The Spring Dance Concert will be presented in the Westhoff Theatre April 26–28 at 7:30 p.m. and April 28–29 at 2 p.m.
For tickets or more information, please contact the College of Fine Arts Box Office, located in the Illinois State University Center for the Performing Arts, open 11 a.m.–5 p.m., Monday–Friday, at (309) 438-2535, or purchase tickets online by visiting ticketmaster.com. Tickets are $10 for students and seniors and $12 for adults. Free performance parking is available in the School Street Parking Deck in spots 250 and above, at 400 W. Beaufort St., in Normal.